Who wants to sit and add songs one by one to a playlist? No one really. 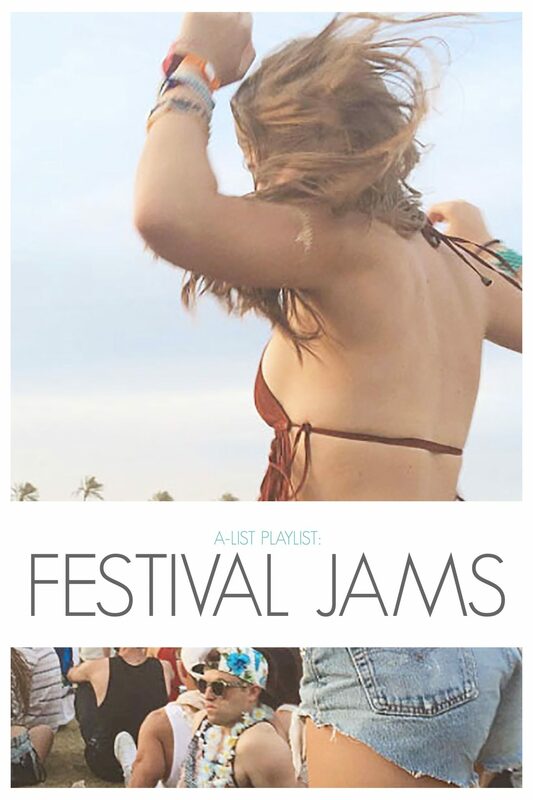 So the A-List girls have put together the ultimate Coachella playlist, packed full of your favorite songs of the weekend with all those vibey tunes to set the festival mood. Whether you’re on your way to Coachella, suffering from Chella PTSD, or just have minor festival fomo and need a killer playlist, we have it all for you! This entry was posted in Members Only: A blog for chics and Greeks alike. and tagged Coachella, Festival, playlist.